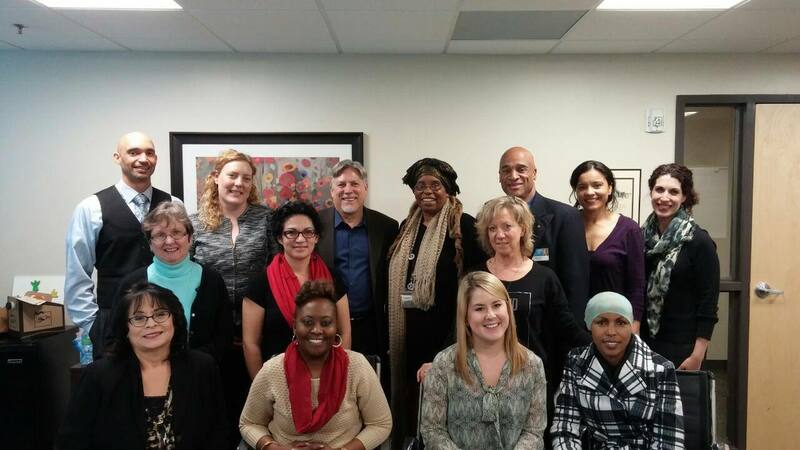 Mayo Clinic's Arizona branch of OHDR created a Community Advisory Board in summer 2014. 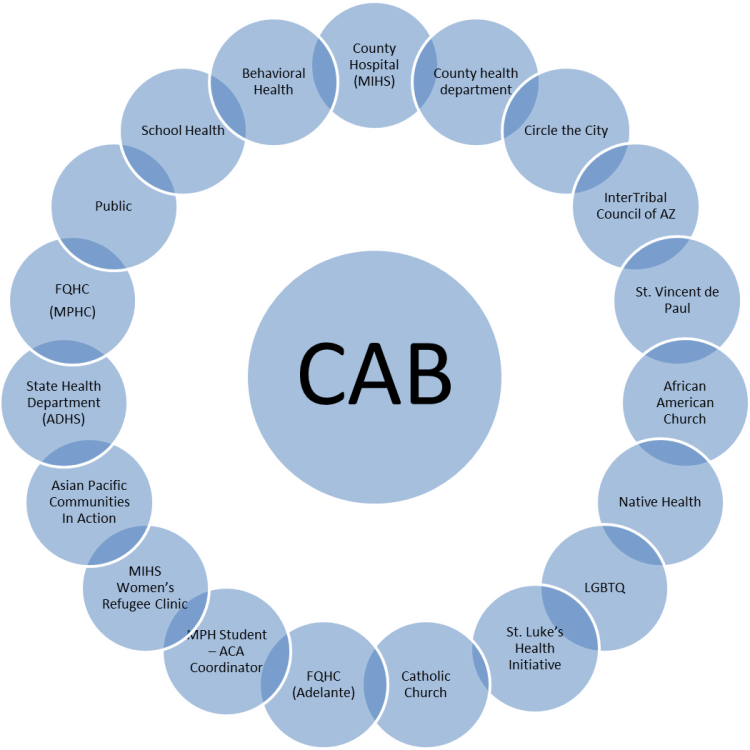 Members represent underserved communities, state and local health care organizations, community-based and social services organizations, academic/university faculty and staff, health advocates, lay health workers, community members, and representatives from local school districts. For more information, contact Chara Chamie.